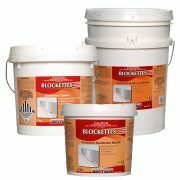 Available in 12.5kg bucket or 15kg bag. 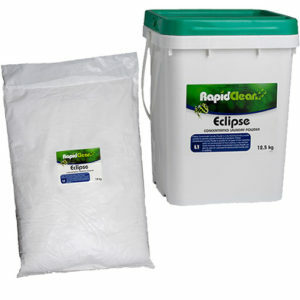 Available in 4kg bucket or 15kg bag. 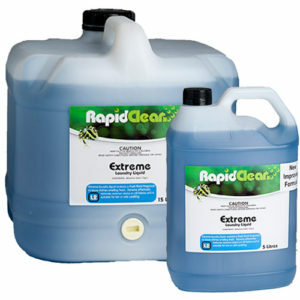 Clax Revoflow is a unique OFF THE FLOOR system, that does away with virtually all the hazards and inefficiencies of traditional washing systems. 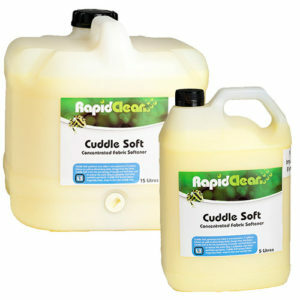 For a tidy laundry and perfect wash every time. 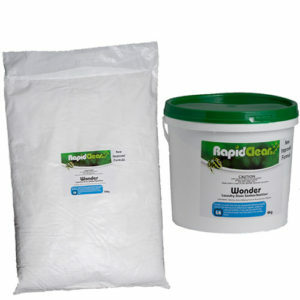 Auto-dosed liquids for on Premise Laundries Customise your wash formulas to suit the fabrics and soils encountered in your on-premise laundry. 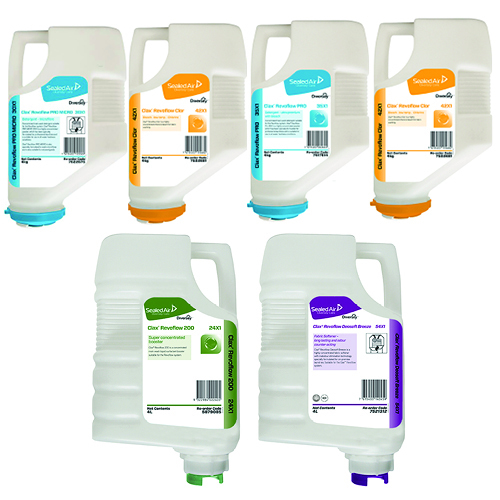 Our traditional liquid range includes alkali boosters, detergents, destainers, sours and softeners. 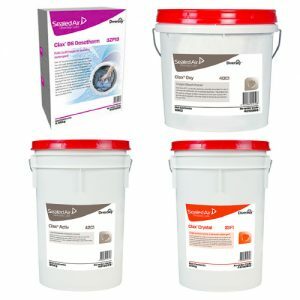 For manual dose machines and pre-soaking. 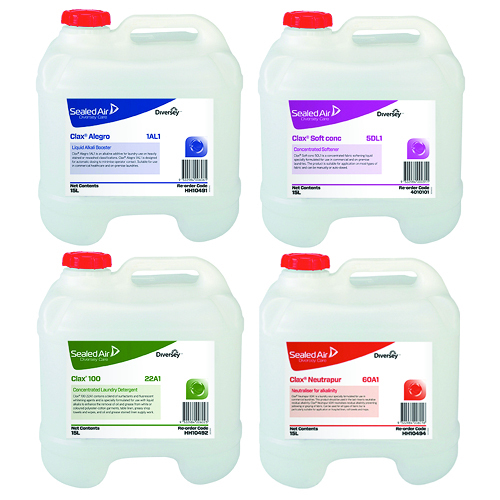 Our range of powders are suitable for pre-soaking or for manual dosing laundry machines . 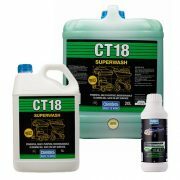 The range includes high performance mainwash detergents, anti-bacterial detergents and bleach powders.